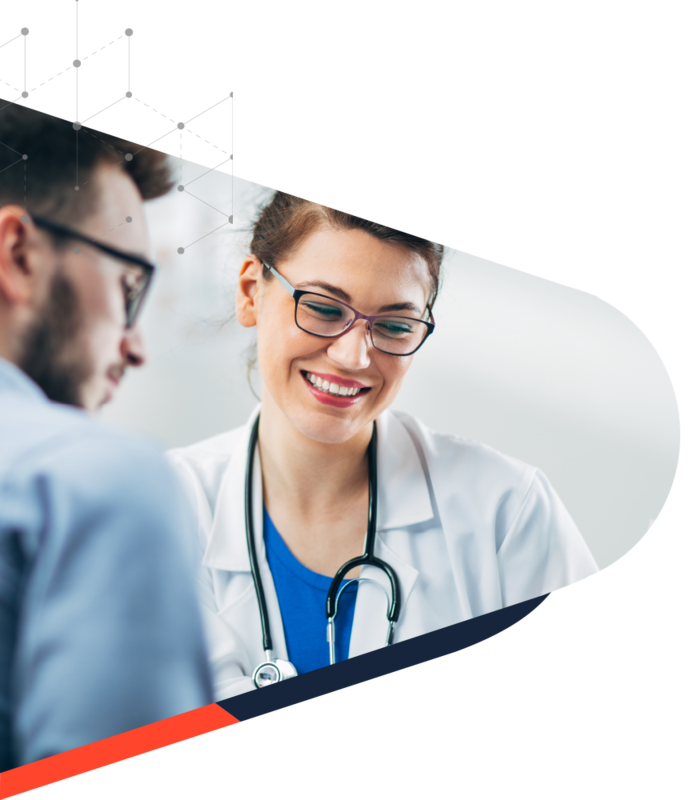 We use cutting-edge machine-learning technology to streamline medical reimbursement and create a more transparent, cost-effective healthcare system for everyone. We make burdensome paperwork invisible, freeing doctors to spend more time taking care of patients. Patients spend less time worrying about their medical bills. We build products that make medical billing invisible--freeing providers and patients from paperwork and uncertainty. Providing patients with an intelligent concierge to guide them through the medical billing process. Every week, we review clinical documentation for 1,000,000 unique patient encounters and automatically generate medical claims in all fifty states! Our intelligent billing agent handles over 25,000 calls per day assisting patients to understand the best options for their medical bills. 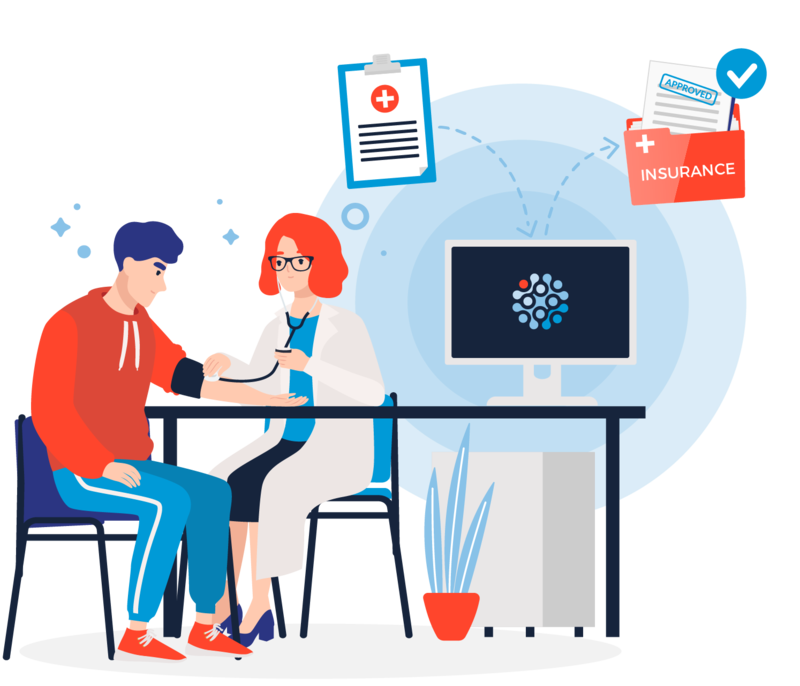 Our superhuman accuracy reduces the time both patients and providers spend worrying about their medical bills. We are a small team united by our intellectual curiosity and passion for making a positive impact on our healthcare system.